It's a fully-animated remake of the Steins;Gate visual novel! Steins;Gate is no doubt one of the best and most popular anime series ever (just look at its score on MyAnimeList). The visual novel that it’s based on is just as good; and if for some reason you haven’t played it yet, then this game is for you! 5pb. 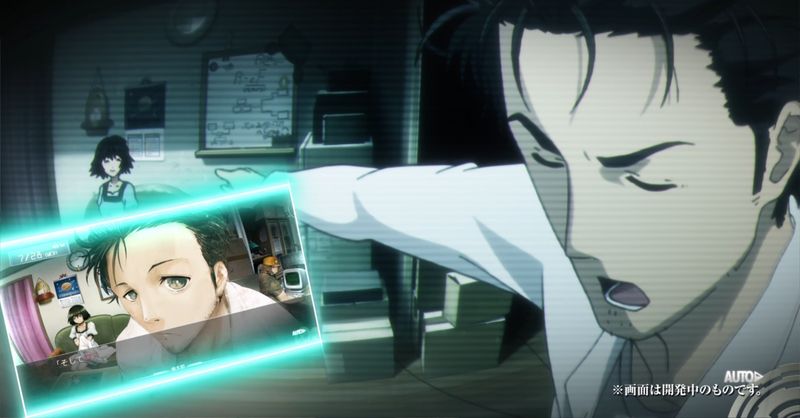 recently announced that Steins;Gate Elite is getting released for PC, PS4, PS Vita, and the Nintendo Switch! Elite is a major update to the Steins;Gate visual novel as it will feature fully animated scenes, some of which are taken straight out of the anime! Here’s a look at the new animated scenes as compared to the original visual novel. 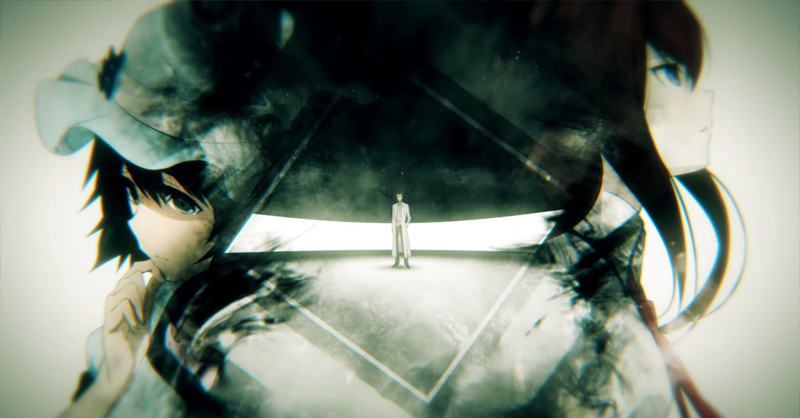 Steins;Gate Elite won’t just re-use all the 2011 anime adaptation’s scenes though, as there will be newly animated sequences made just for the game. Steins;Gate Elite is not a new announcement though, as the game already had a demo up and running at Tokyo Game Show 2017. What they did announce recently is that the game will be released in Japan this September 20, 2018. 5pb. games also revealed Elite’s opening movie. Steins;Gate Elite’s English version meanwhile, will be released sometime this 2018 by publisher Spike Chunsoft. Previous articleNot excited for school? Well ASUS might just change your mind!